DiffuseAir offer you total control over the climate of your grow room. 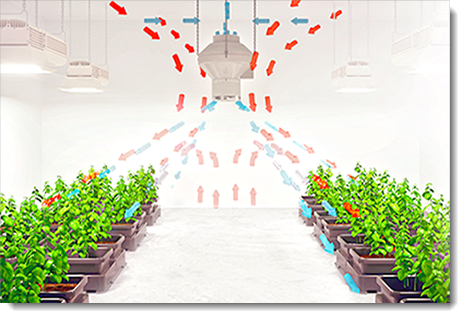 Eliminates microclimates, high humidity zones and hot spots by efficiently mixing the air in your grow room. 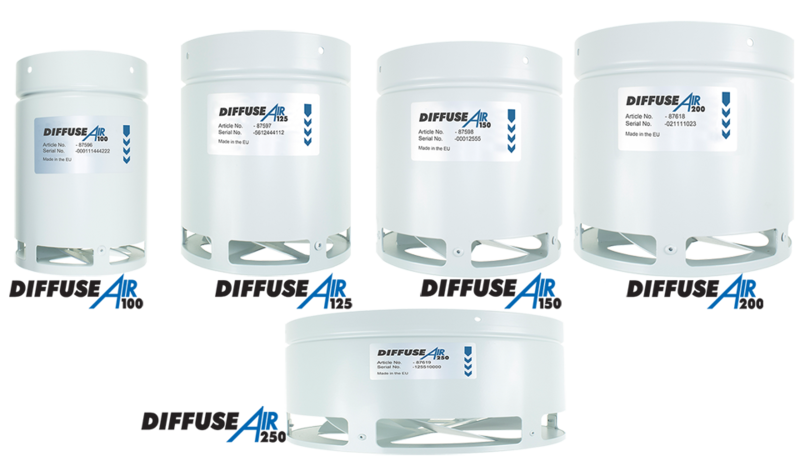 DiffuseAir eliminates harsh air streams that can cause wind burn to your plants and salt accumulation in the growing media. Being ceiling hung DiffuseAir gives you more floor space for growing. 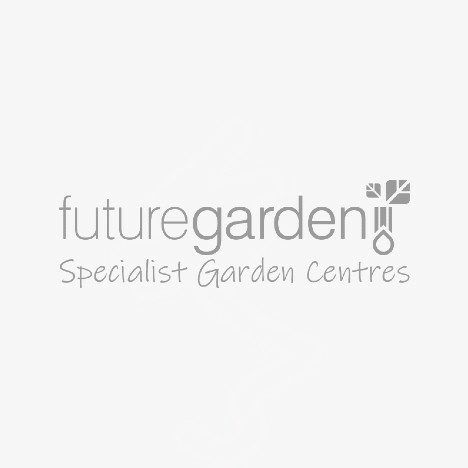 Offering a flexible approach to your ventilation needs. You can use it as a stand alone system for mixing static air. 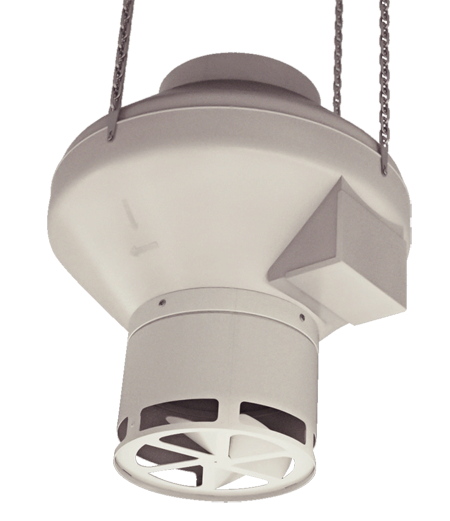 It can also be used as the inlet distribution for fresh air into your grow room. 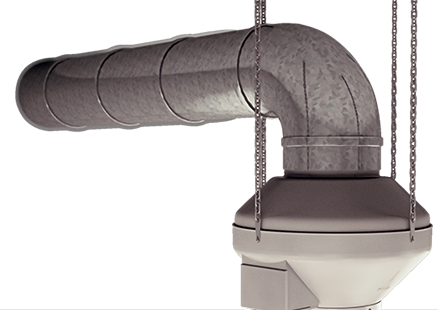 In large grow rooms you can use multiple DiffuseAir systems. 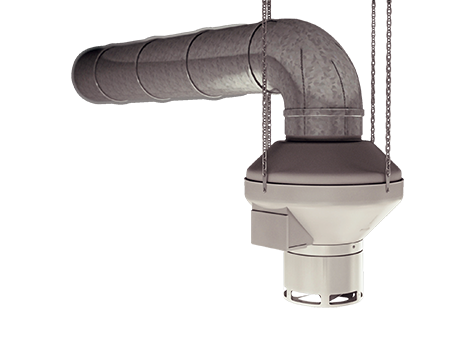 Our system can be used with filters to scrub the air, reducing dust and mould spores. 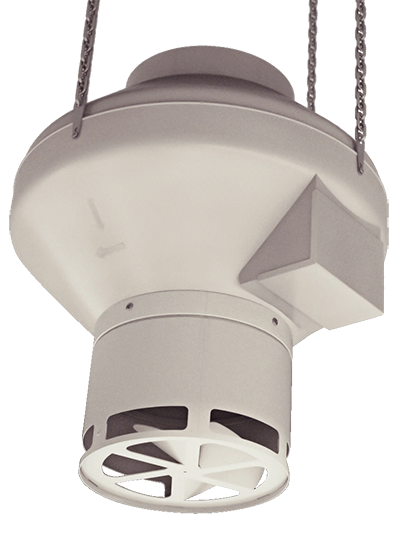 DiffuseAir offer you total control over the climate of your grow room. media. Being ceiling hung DiffuseAir gives you more floor space for growing. canopy moving the air between the grow lights and the plants. input air supply. Mixing all the air in your grow room.